Homegrown is a Phipps program dedicated to increasing community access to fresh produce, promoting better food choices, and improving the overall health of families and children. 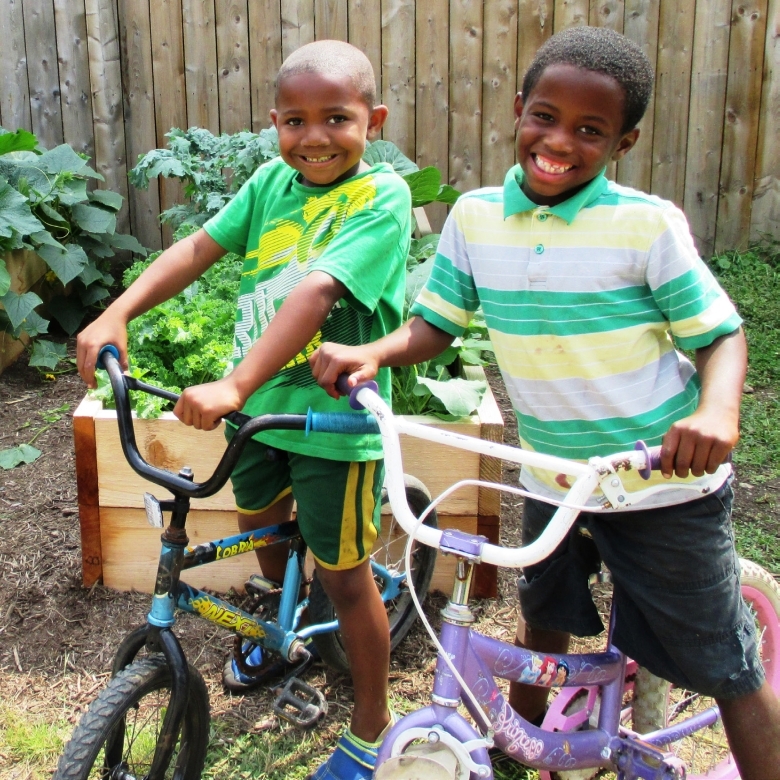 Since its inception in 2013, Homegrown has installed over 225 raised-bed vegetable gardens at households in underserved neighborhoods and provided mentorship and resources to hundreds of community members. 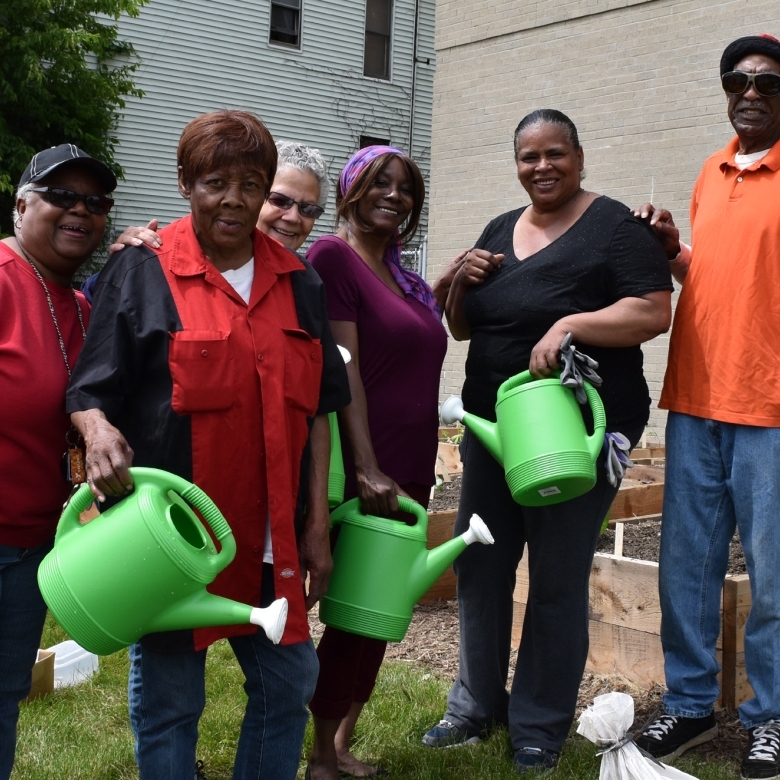 The Homegrown program began in Homewood, where gardens were installed in almost one in every 10 households. 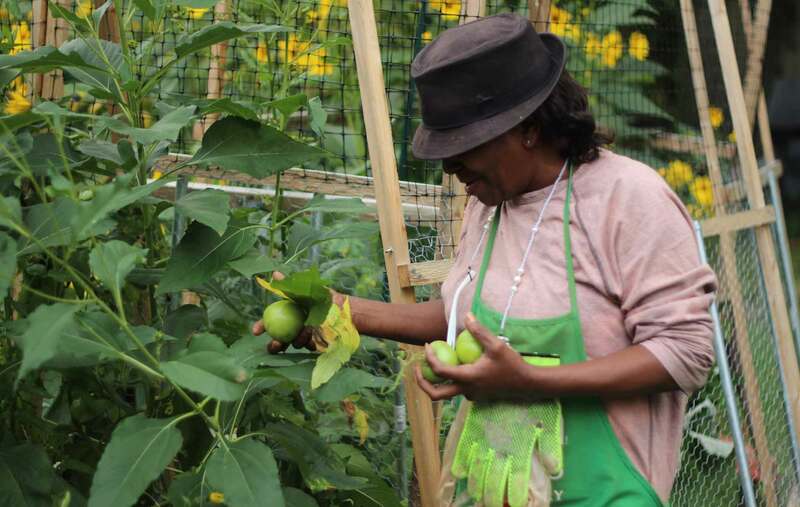 Phipps is solely taking applications for new Homegrown gardens from residents in the Larimer, Lincoln-Lemington, Belmar and East Hills areas at this time, with plans for continued expansion in the future. 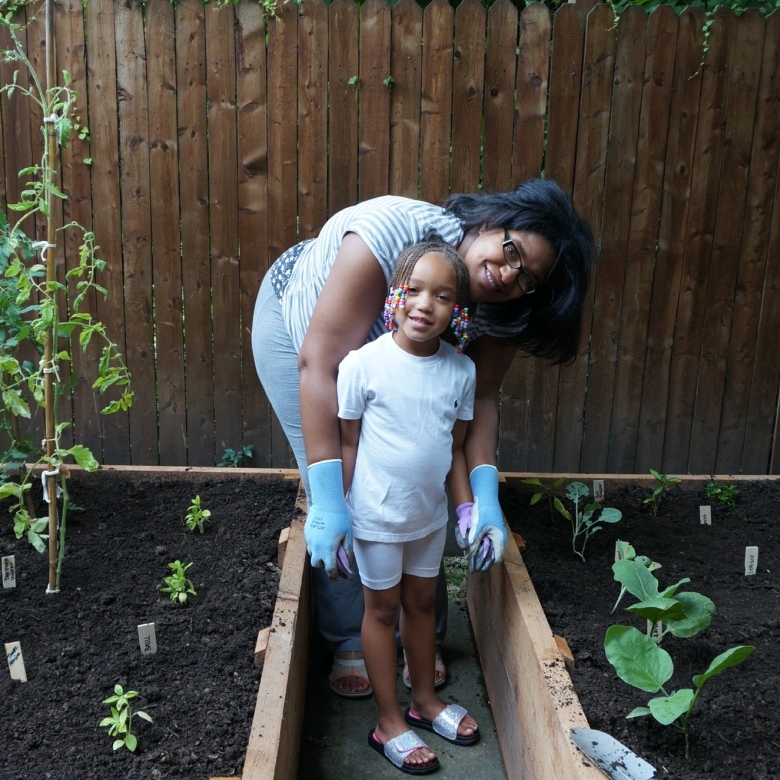 Homegrown helps families keep their gardens growing by building and honing participants' gardening skills and knowledge. 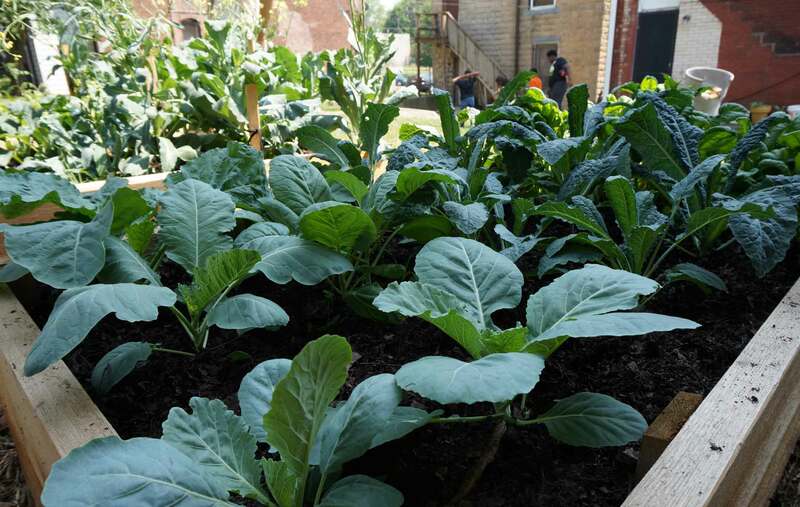 Covering topics from weed and pest management to healthy cooking skills, monthly classes allow new gardeners to realize the full potential of their raised beds while offering opportunities for neighbors to connect. 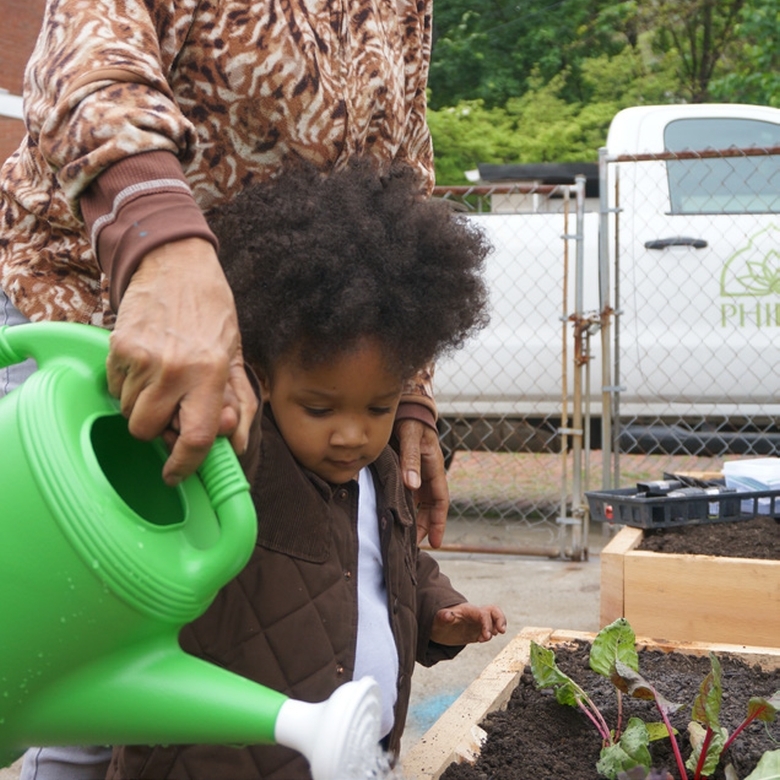 Phipps will continue to nurture healthy communities as the Homegrown program expands into neighborhoods that are challenged by food insecurity and its significant impacts on health and families. 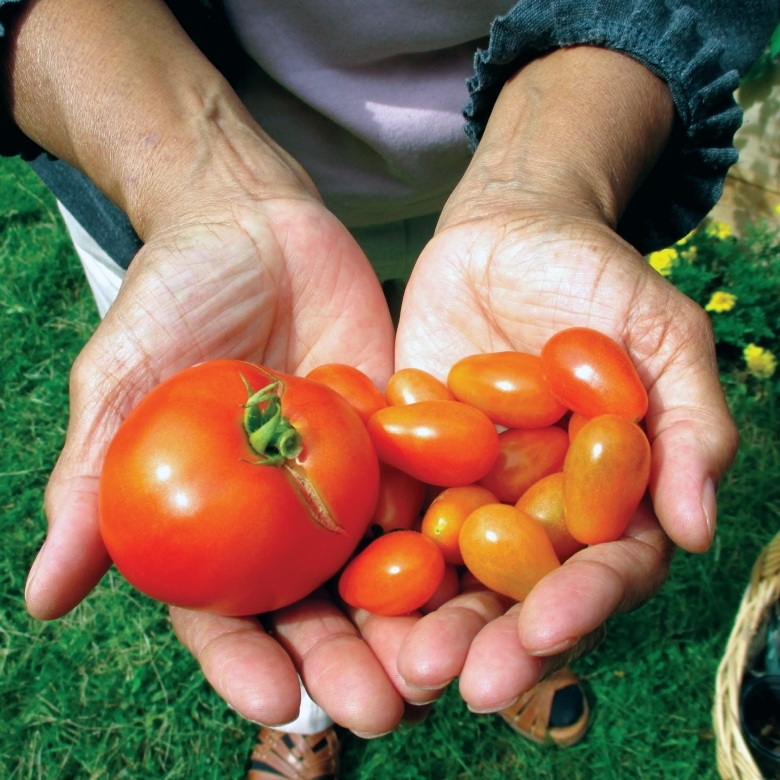 One garden does far more than produce vegetables. It grows confidence and community. It provides hope for the future. It inspires healthier, better lives. 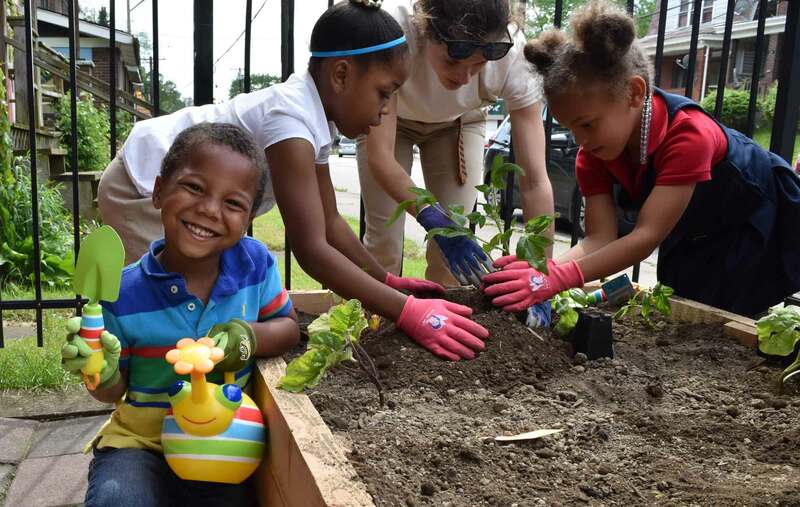 "Food gardening is really about self-reliance and strengthening connections with neighbors, family and friends," says Lauren Delorenze, community outreach coordinator. "Phipps' Homegrown program gives participants the ability to provide for themselves, empowering them with garden knowledge and skills they need to confidently grow their own food for years to come and to share their edible bounty with others, bringing people together." 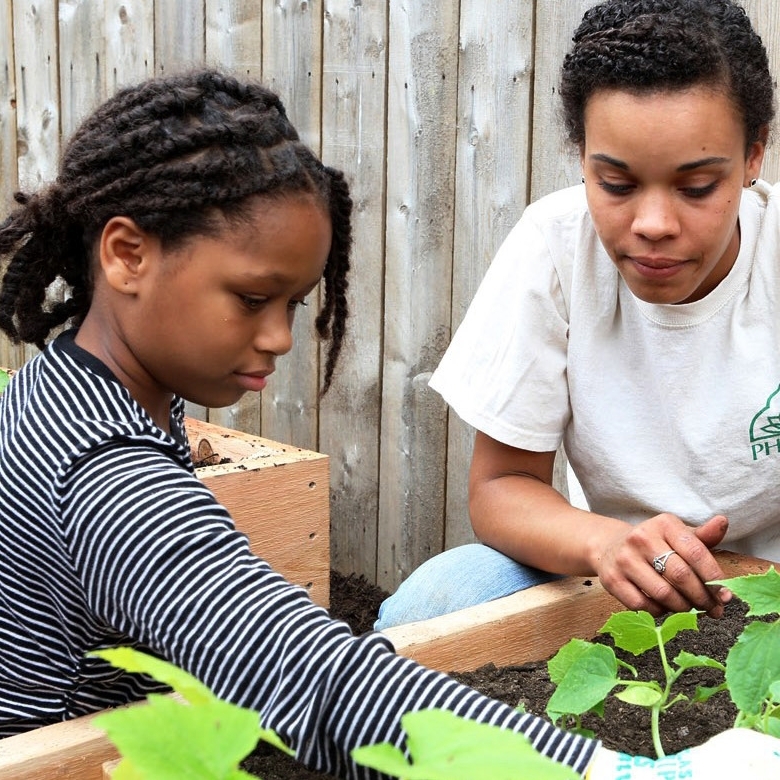 We encourage you to build a raised-bed garden of your own and to show your support for this important initiative — your involvement will change lives for the better. 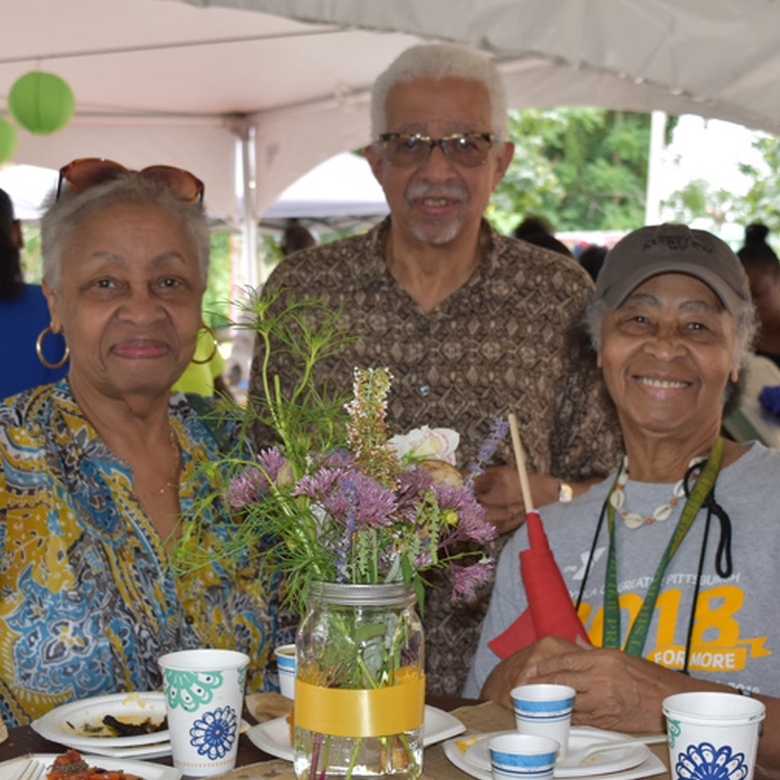 Community Greening: Homegrown has distributed thousands of daffodil bulbs to its home gardeners to plant in their front yards so that their love of gardening can be shared across the neighborhood in the form of this beautiful and perennial herald of spring. 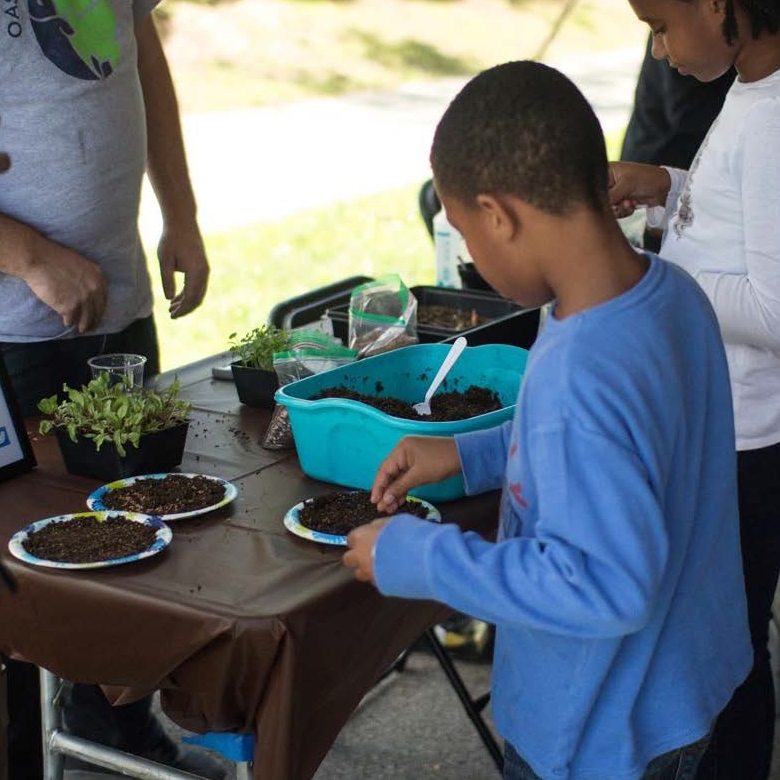 Homegrown also supports a wide range of community-led greening efforts through plant donation, volunteer recruitment, and grant writing support. 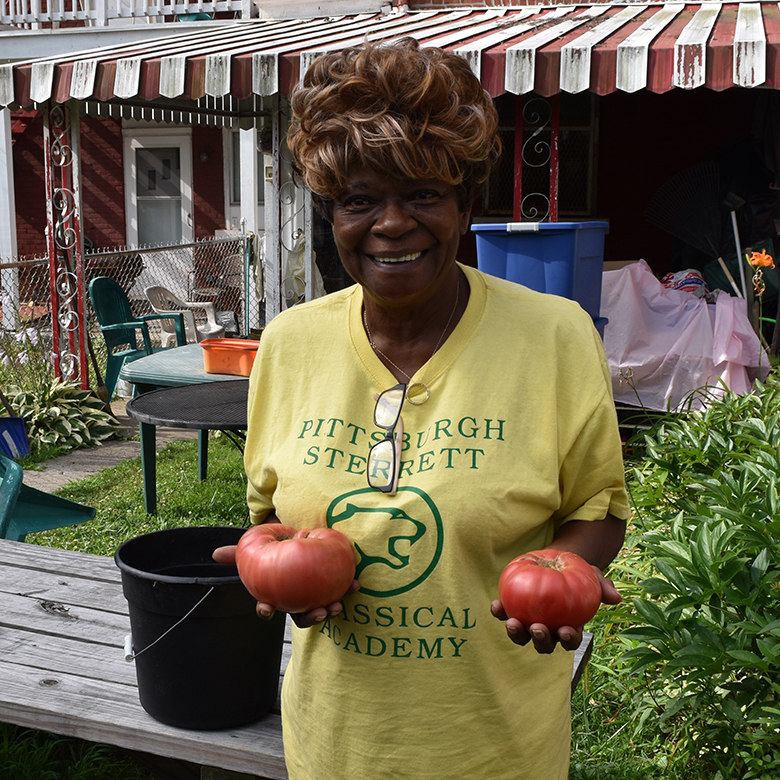 Advocacy: As a means to lead and advocate for healthier lifestyles, Homegrown — a member organization of the Pittsburgh Food Policy Council — is dedicated to increasing community access to fresh produce, promoting better food choices, and providing additional local gardening initiatives to make a difference. Food Festivals: In September 2017, Homegrown’s Good Food Festival brought together Homewood-area businesses and community members to celebrate and enjoy fresh, healthy foods grown and prepared in the neighborhood. Classes: Phipps offers a range of adult gardening courses for the novice and advanced gardener. To see a full listing, visit our Classes and Programs for Adults. Speaking Events: Homegrown representatives are available to speak about the benefits and impact of edible gardening at your next community, organizational or civic meeting. Class topics are below; contact us for course descriptions and learning objectives. Appointments are subject to instructor availability. The Homegrown Herald is a seasonal garden newsletter written by the staff of the Homegrown program and distributed to Homegrown participants. Each issue contains gardening tips, healthy recipes, upcoming events, garden success stories and more. An archive of our previous issues appears below. Phipps is solely taking applications for new Homegrown gardens from residents in the Larimer, Lincoln-Lemington, Belmar and East Hills areas at this time, with plans for continued expansion in the future. Program updates will be provided here once available. For more information, please contact a member of the Homegrown team at homegrown@phipps.conservatory.org or 412/441-4442.